With the tap of her finger, Neema Temu can easily toggle between two estimates of immunization coverage within her catchment area. 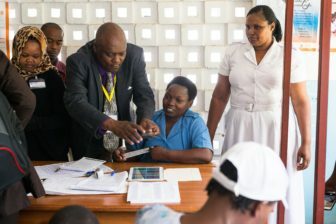 A health worker at Monduli Hospital in Arusha, Tanzania, she cheerfully demonstrates her new electronic immunization registry to Dr. Tove Ryman—Senior Program Officer at the Bill & Melinda Gates Foundation and technical lead of the BID Initiative. Tanzania is an early adopter of digital tools and technology. 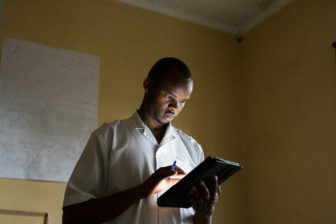 Here’s how that’s strengthened its national health system and established Tanzania as a leader in the global digital health revolution. Uganda, like many other countries in Sub-Saharan Africa faces a number of health-related challenges. 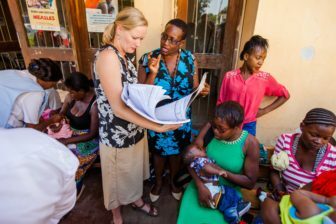 At the same time, the country has dramatically improved health outcomes through several initiatives, particularly for maternal and child health. 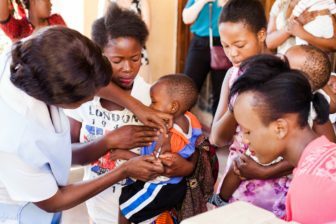 As a signatory to the Addis Declaration on Immunization, Uganda has taken measures to improve immunization outcomes, including establishing an immunization law, increasing domestic financing, and embracing innovations, such as electronic immunization systems. 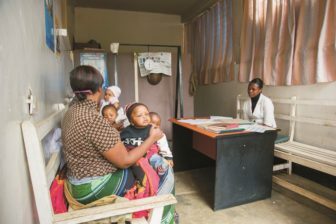 Beatrice Owawa is a Reproductive and Child Health nurse at the Usa River Health Center in Tanzania, one of more than 1,500 health facilities implementing data quality and use interventions across Tanzania and Zambia in partnership with the BID Initiative. 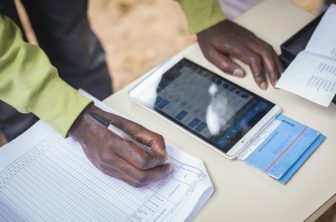 As she toggles between dashboards on her tablet, you would never know it, but Beatrice used to depend on pen and paper for documenting her facility’s immunization clinics. 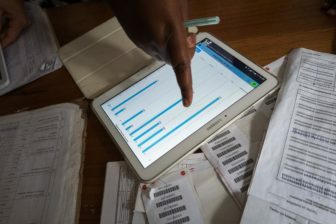 Evidence suggests that electronic immunization registries (EIRs) are cost effective tools that help increase coverage, improve the timeliness of vaccination, provide reliable data for decision-making, and reduce revaccination by helping to verify and track previous immunizations. Developing an EIR, implementing it at the country level, and, above all, ensuring its sustainability are not easy, fast, or inexpensive processes. However, the experience generated by multiple EIR development projects, and the success of some of those programs, can be used as sources of best practices and provide lessons learned. 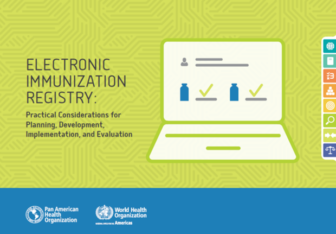 Within this context, Electronic Immunization Registry: Practical Considerations for Planning, Development, Implementation, and Evaluation was developed and published by the Pan American Health Organization (PAHO) in 2017. Last week, the BID Initiative traveled to Vancouver, Canada to present at the annual NetHope Global Summit. Between October 23-27, more than 300 representatives from across the global health sector, leading technology companies, and funding organizations gathered to address a common goal: the power and promise of technology to address the problems and potential of humanity. From its earliest days, the BID Initiative has been committed to sharing its learnings with others interested in improving immunization data quality and use. 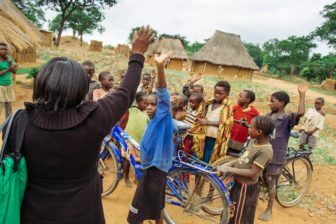 We recently launched a series of briefs summarizing our work alongside the governments of Tanzania and Zambia and our lessons and recommendations spanning seven key subject areas, ranging from the software development cycle, to change management, and peer learning.